Did you know many busy leaders feel like an imposter because they are struggling with their self-leadership? As a result, their confidence takes a hit, and they find themselves failing to speak up or advocate for better ideas. They tuck away these daily mini-failures and still carry them because often they don’t have an outlet to share their concerns or fresh approaches, free from fear of being labeled a whiner or a workaholic – if they are listened to at all. 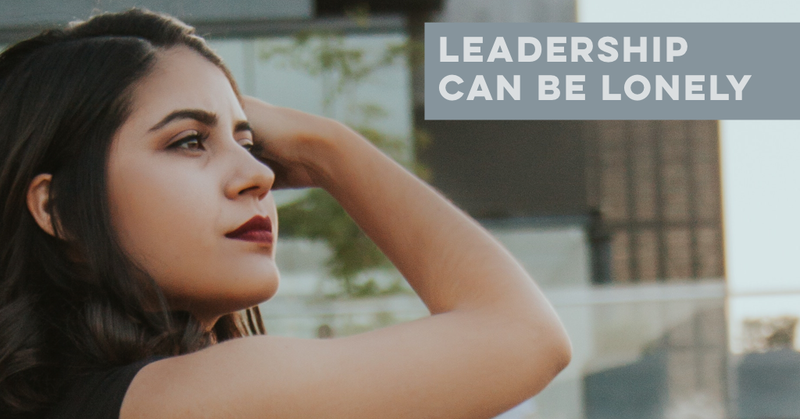 You may have imagined what it would be like to feel genuinely confident in your leadership abilities, have your ideas heard, respected, and supported by others.